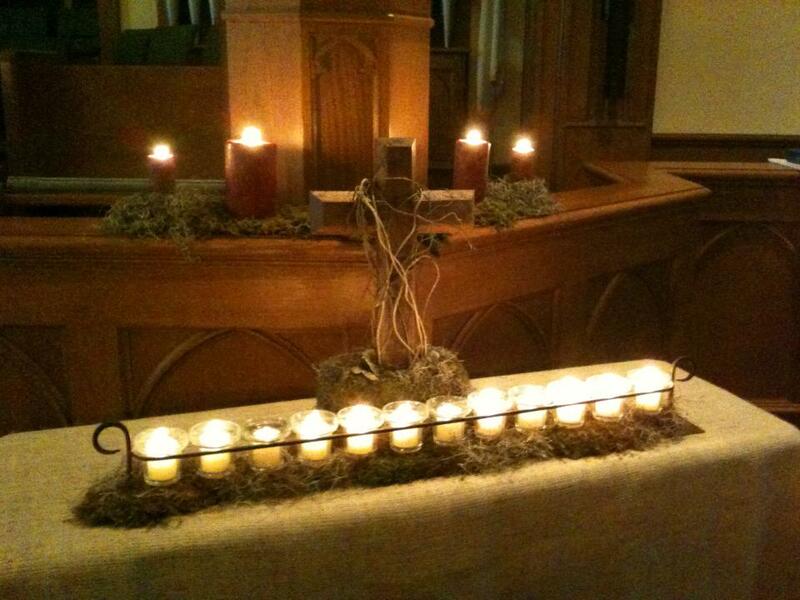 Please join us the third Sunday of each month at 6:00 p.m. in the sanctuary for a brief Taizé worship experience. These are meditative services of readings, songs, prayers, and silence. Services last approximately 30 minutes. Feel free to come as you are.